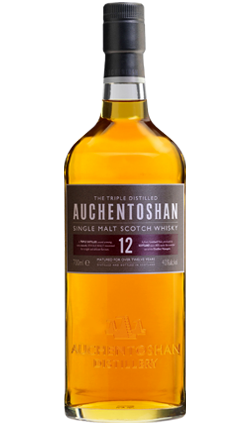 This was distilled at the Highland Park distillery on the 16th June 1988. 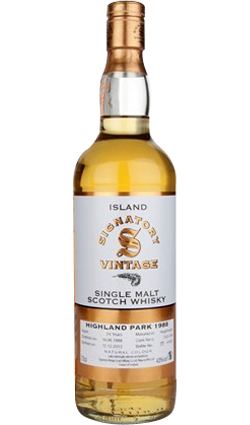 It was then aged for 24 years in a pair of hogsheads (Casks 753 and 754) before bottling by Signatory in December 2012. Nose: Vanilla and custard apples. 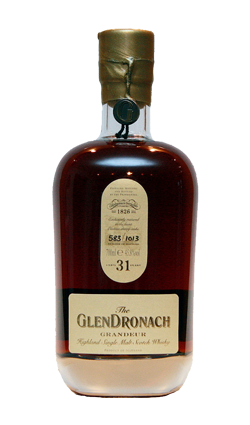 Hints of creamy caramel, malt and gingerbread. 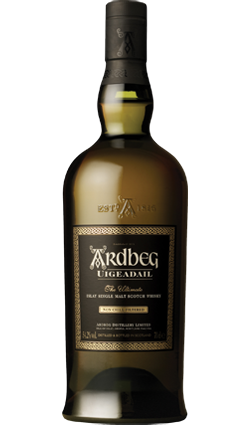 Palate: Something vaguely floral, alongside notes of biscuity malt, hints of smoke and tarry ropes. A little herbal character develops. 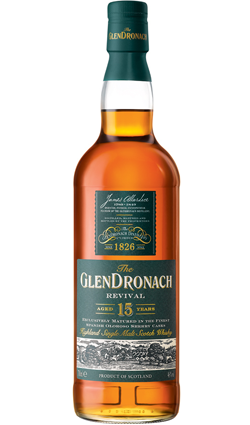 Finish: Malty, spiced finish. Peppery with hints of mixed peels.